Heathfield House is a stunning 12 bedroom manor house, sleeping 24 guests. Heathfield is set within a 15 acre private estate located in the beautiful National Park of The New Forest. 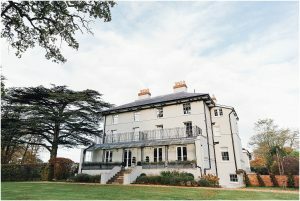 Heathfield has been lovingly and extensively restored to provide understated elegance and comfort defining your family holiday, gathering or corporate retreat.